Almost complete!! 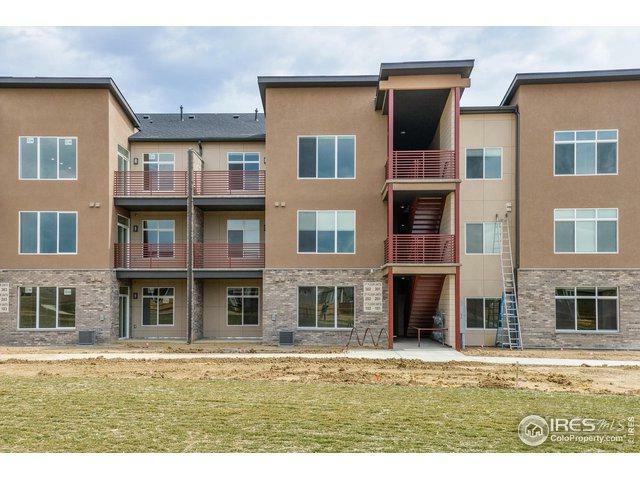 Brand new 905 SF, 1 bd, 1st flr condo, located in rear of bldg with private patio facing greenbelt & foothill views! Open flr plan, w/large windows to let the sun shine in. 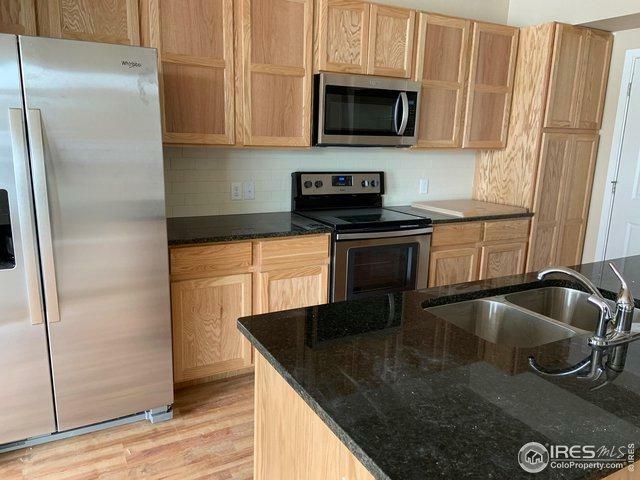 Kitchen w/oak cabinets, SS appl w/side by side fridge, granite counters & island w/bar overhang, laminate flrs in kitchen & entry, large walk-in closet, laundry closet, & A/C. 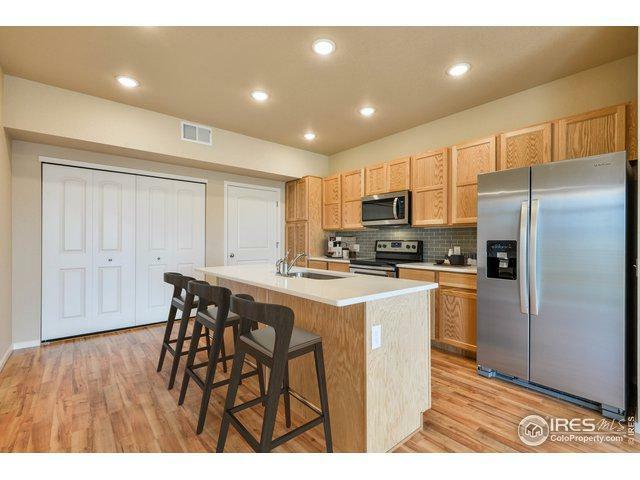 *Photos from a similar home* HOA -$150/mo *Ask about preferred lender incentive! 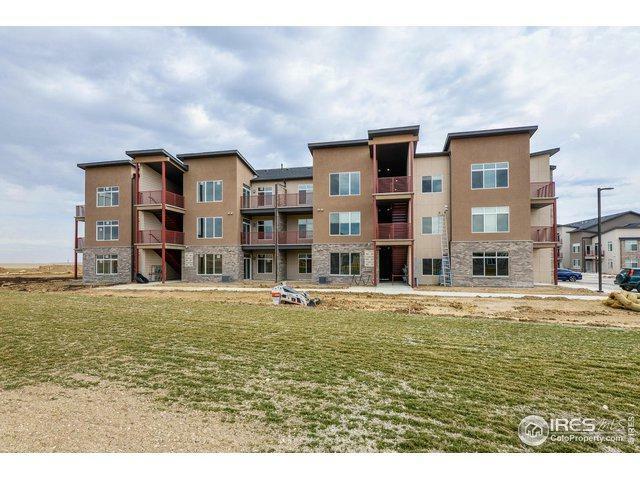 ** Peaceful, quiet location w/access to FTC/Lvld.